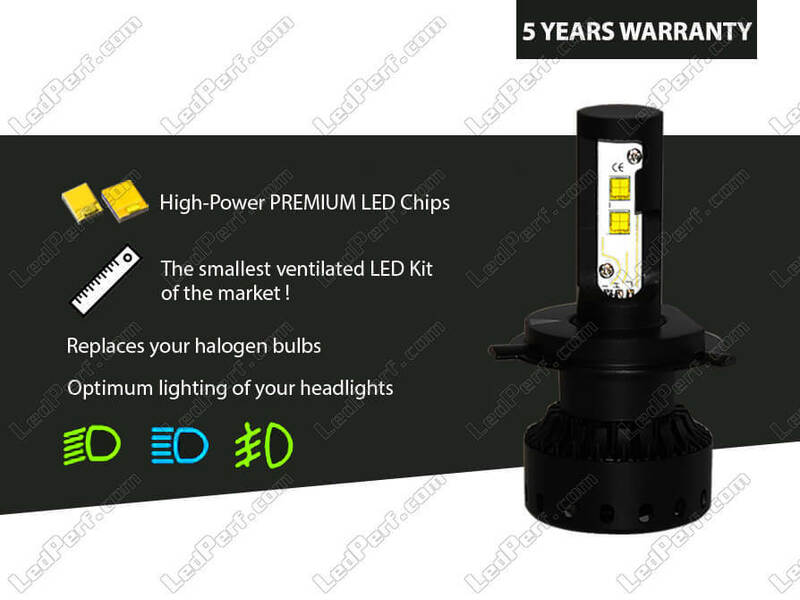 You can modify the configuration below your package according to your needs. The price will automatically change depending on the options selected. 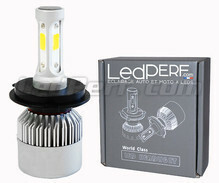 This High Performance LED Conversion Kit for Triumph Speed Four 600 without OBC error is the smaller on the market, you can convert your halogen lighting in LED, you will get a pure white, modern and particularly effective rendering. 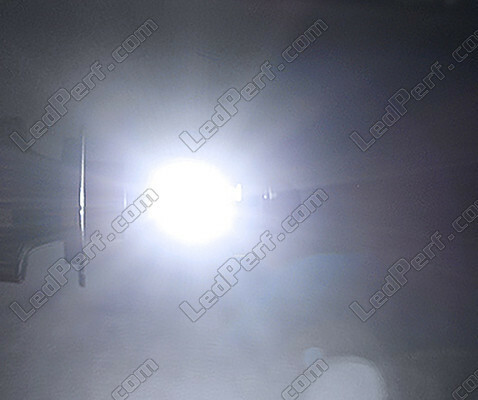 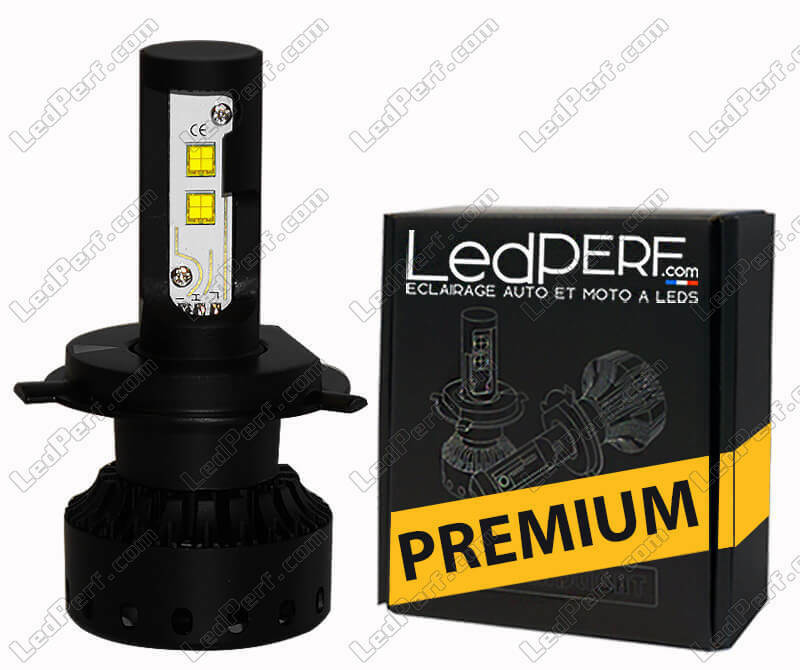 Composed of LEDS PREMIUM high efficiency guaranteeing quality and performance, this Triumph Speed Four 600 LED Conversion Kit is ideal for use in low beam and high beam. 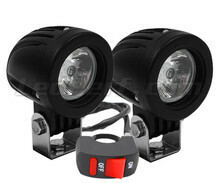 You will gain in safety, your vision will be significantly improved at night and during the day you will be more visible to other road users. 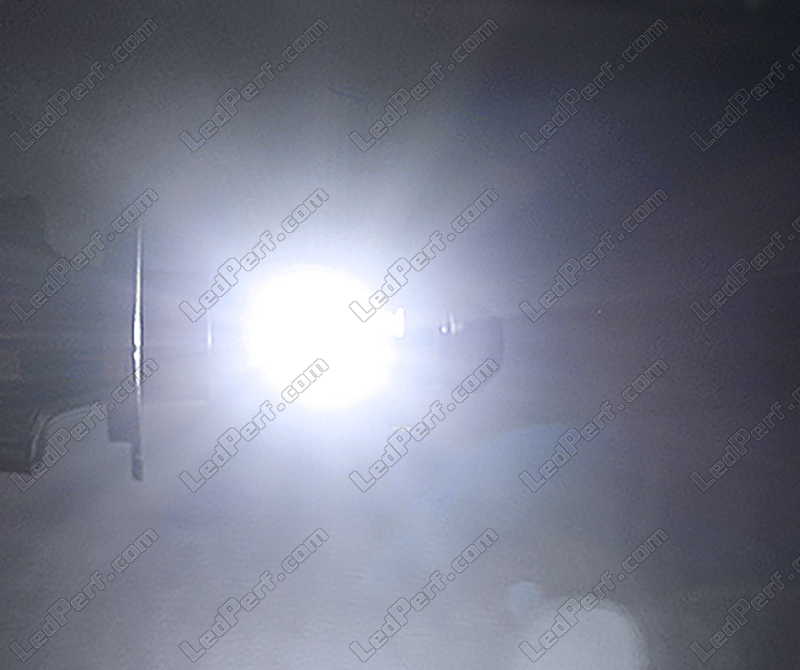 The installation is particularly simple thanks to the removable fastener ring, which also allows a 360° beam adjustment to obtain optimum and adapted light beam to your Triumph Speed Four 600. 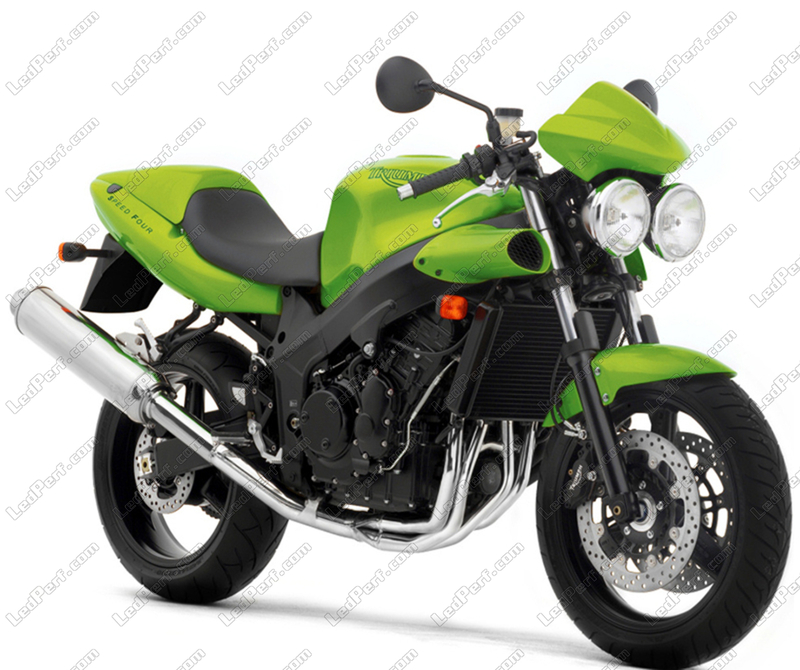 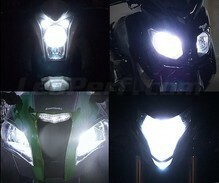 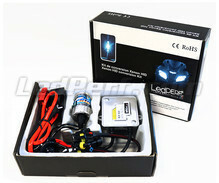 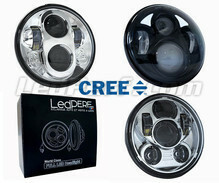 Because we believe in the quality of our products, we guarantee 5 YEARS our Triumph Speed Four 600 LED conversion Kits!